A leading politician from German Chancellor Angela Merkel's conservative party warned Monday that Facebook's dominance makes competition "impossible", joining a broadside against the social network from Berlin. 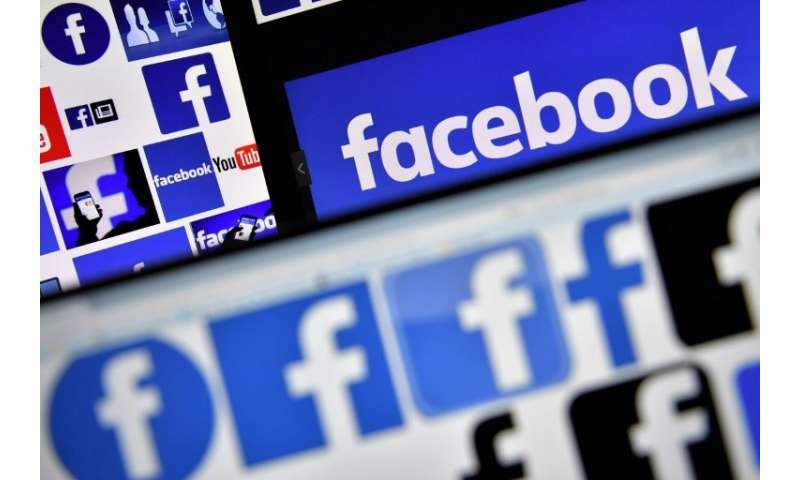 "Facebook has reached a critical mass that makes competition impossible," Christian Democratic Union (CDU) lawmaker and digital policy spokesman Thomas Jarzombek told Bild, the country's biggest-selling newspaper. The MP believes "people only use social networks if their friends are already members"—a tall order for any new competitor to the Silicon Valley giant with its more than two billion users worldwide, around 30 million of them in Germany. Jarzombek argued that members of different social networks should be able to communicate with one another by sending messages, friend requests or photos and videos without signing up to every service—just like customers of different mobile operators can call, text or send data to one another. Recent revelations about millions of Facebook users' data being harvested by British political communications firm Cambridge Analytica have stoked Germans' habitual distrust of social networks to fever pitch. Justice and Consumer Protection Minister Katarina Barley earlier this month labelled the firm a "network of intransparency" where "ethical convictions have fallen victim to commercial interests". Germany's competition watchdog said in March it was investigating Facebook for "abusive" collection and use of data from sources outside its network, pointing to information gathered via "like" buttons embedded on other publishers' webpages. The Federal Cartel Authority could order the California company to change its terms of service in Germany or ban it from certain activities, but would not inflict a fine. Judges found it was not giving people enough choice about how their data is used. And a new law that came into force on January 1 requires social media giants to remove hate speech and other illegal content within 24 hours, or risk fines of up to 50 million euros ($57 million).